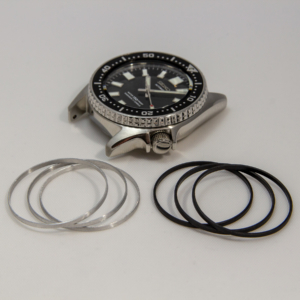 All you need for movement replacement or upgrade to most large Seiko dive watches that utilize the 7S, 4R, and 6R movements, including SKX007 & similar, SKX Monster, SKZ & SRP Stargate, SRP77x Turtle, SRP043K Spork, SBDC0xx Sumo, and many others. 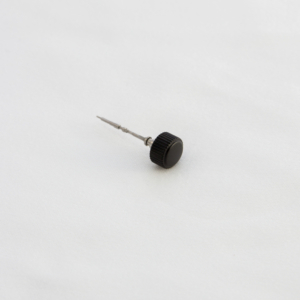 Each kit consists of (1) Japan made NH36 movement and choice of (1) Artifice crown & stem. 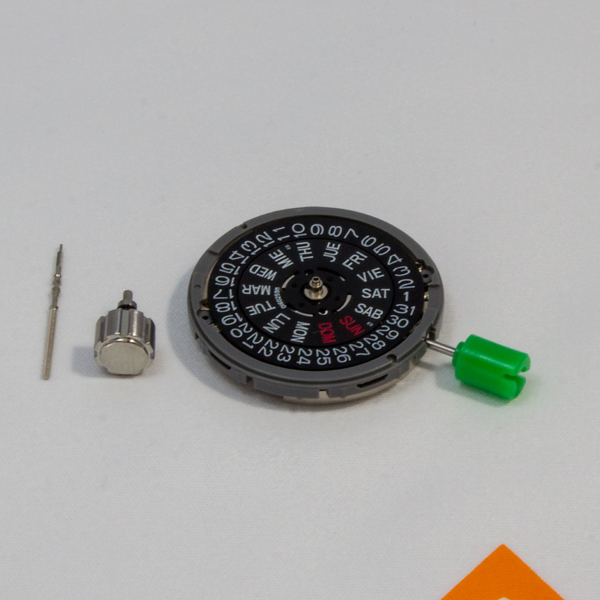 Seiko Instruments (SII) NH36a movement with fine finished rotor. Black 3:00 crown day/date. JAPAN stamped on rotor at 12:00 – same temporary stem with green winding crown as Japan made NE15. Movements without the Japan stamp are not made in Japan, despite claims to the contrary. Choice of regulated or unregulated. 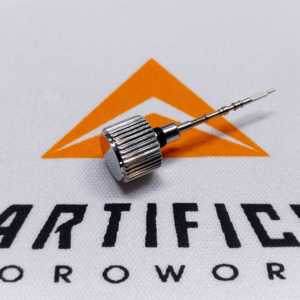 Artifice screw down crowns designed specifically for Seiko dive watches. 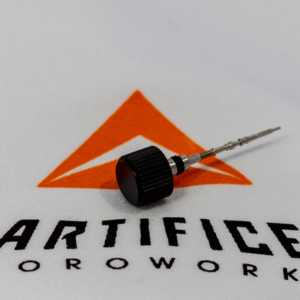 Internals have been engineered for strength and longevity. Dual seal design- both on the stem housing (stock location) and inside the crown body to seal against the case tube. 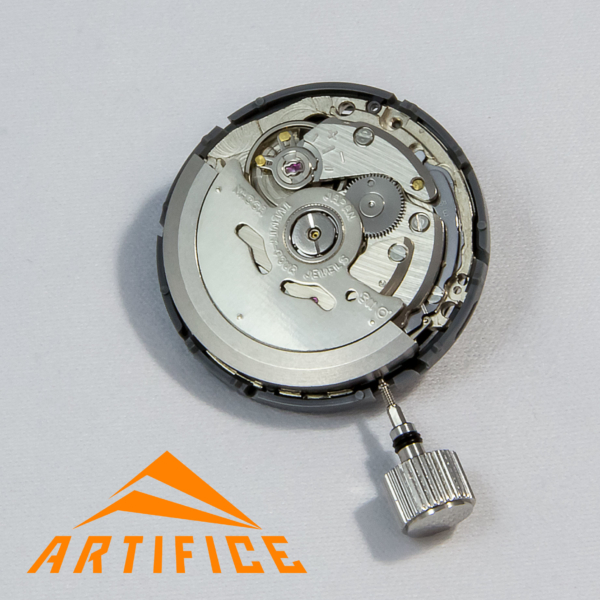 Designed to accommodate stock Seiko gaskets during future service. 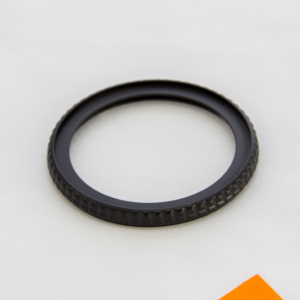 Stem- choice of full length or trimmed and cemented for 7S26-0020 cases (SKX007/9/11/etc). Usually ships within 2-3 business days. Regulation may add 2-3 business days. 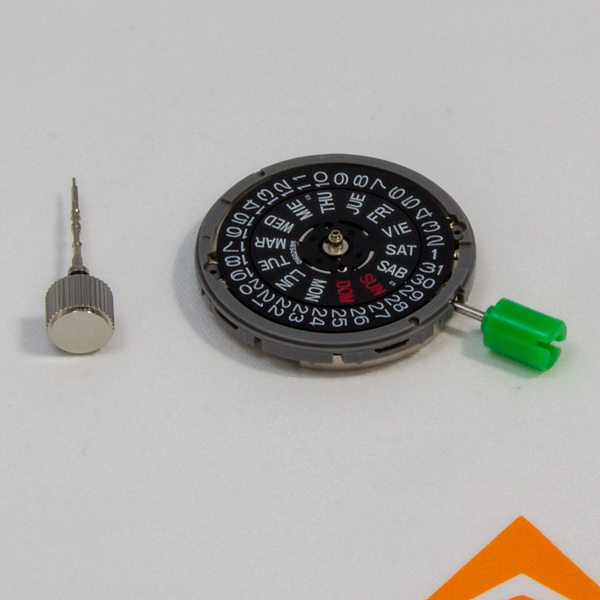 *SKX007/9 and other 3:48 crown location watches will need an appropriate day wheel for the day to align correctly- day & date wheel and the taller diver movement spacer can be transferred from the existing movement. 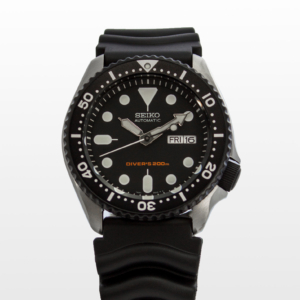 NOT SUITABLE FOR SKX013. **Care must be used to ensure the stem is trimmed long enough for proper function. ***Base movements are unregulated- just as they come from the factory. 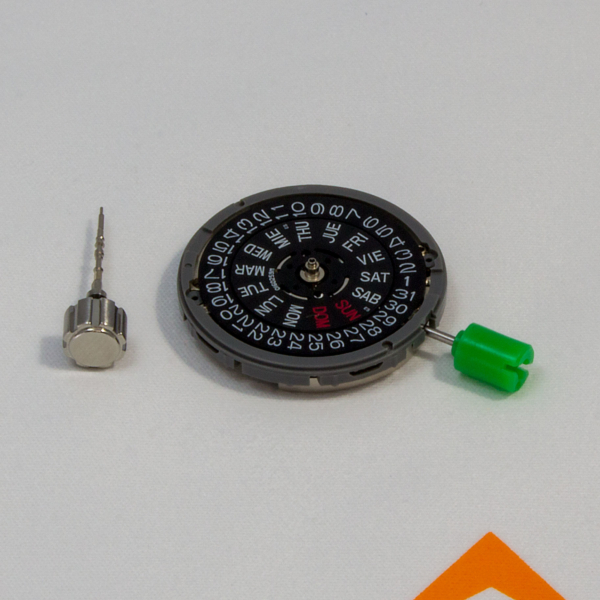 The movements are function tested before shipment. ****Regulated movements are now being offered. Regulation may add several days to the ship time. 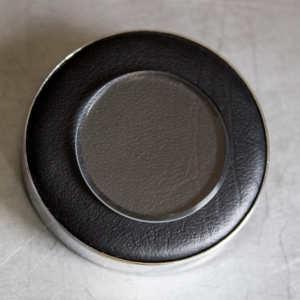 THE END USER IS RESPONSIBLE FOR THE CAREFUL INSTALLATION OF HANDS AND DIAL. 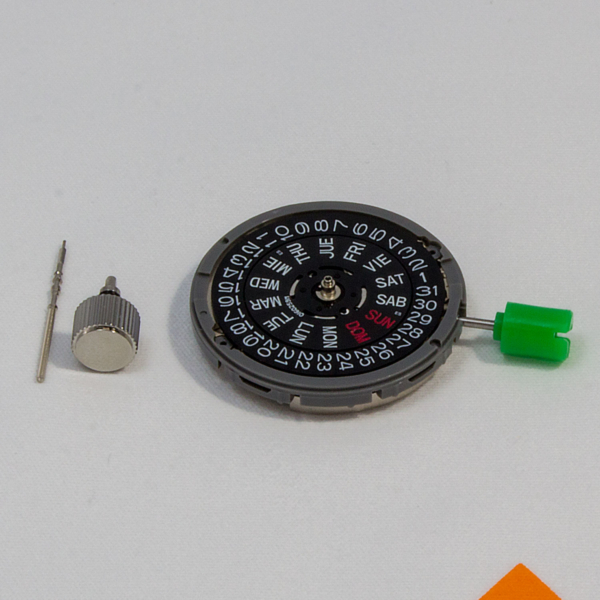 MANY DIY WATCH BUILDERS HAVE RUINED MOVEMENTS DURING THIS PROCESS, AND/OR REGULATION ATTEMPTS. 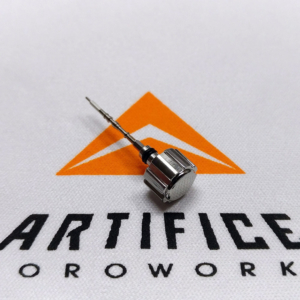 Artifice IS NOT RESPONSIBLE FOR ANY DAMAGE TO MOVEMENTS DUE TO THESE PROCESSES.